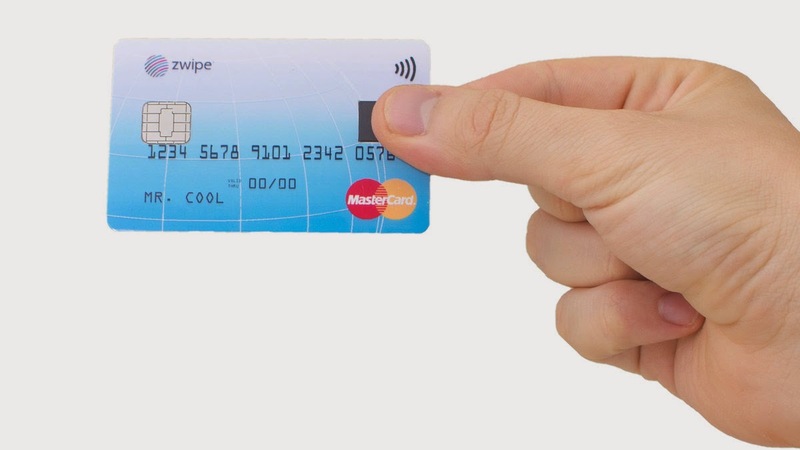 MasterCard and Zwipe created the first contactless payment card with an integrated fingerprint reader. Different companies are trying to modernize and improve services and payment methods. Web companies are also interested. Social networks Facebook and Twitter have developed partnerships with banks to create a system of financial transfer. Another example, Apple will soon launch its mobile payment service via NFC, Apple Pay. MasterCard has partnered with the company to develop Zwipe "payment solution fast and easy to use without compromising security." After a successful test in Norway, the two companies are launching a contactless payment card equipped with a fingerprint reader. A world first. Through the integration of a biometric sensor and secure authentication technology developed by Zwipe, this card allows you to adjust without contact and offers better security. Instead of typing the four-digit code, security is provided by the biometric data that is stored only on the card and not in a database. The company prepares for 2015 Zwipe payment card identical to the standard model, which will be used on all payment terminals. On its website, MasterCard states that this "map will reload in contact with the payment terminal without the need for a battery." Although both companies still need to improve this technology, the President of the Security Solutions Division for Business MasterCard, Ajay Bhalla, said: "(We) believe in personal identification without using the password or PIN. Biometric authentication will help us in this process. "